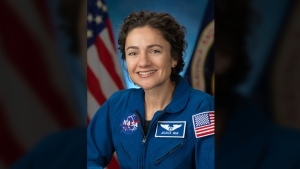 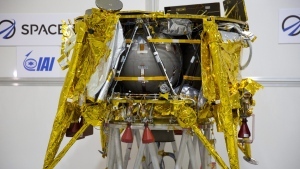 NASA astronaut Jessica Meir is scheduled to launch in September with a Russian cosmonaut and an astronaut from the United Arab Emirates. She'll return in 2020. 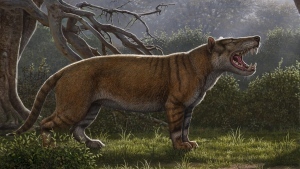 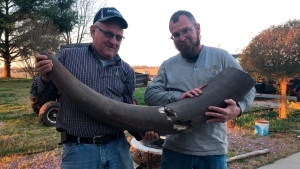 Workers installing sewer lines across a southern Indiana farm unearthed the fossilized bones of a mastodon that likely stood about 9 feet (2.7 metres) tall. 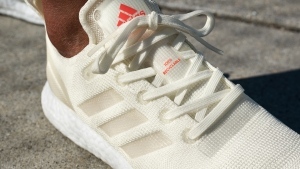 Adidas has stepped up its sustainability game with the launch of a fully-recyclable running shoe.